Hello owls! 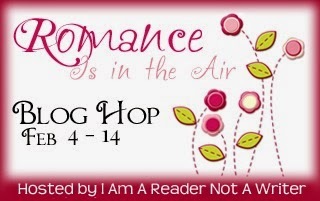 Welcome to our stop on the Romance is in the Air Giveaway Hop hosted by I Am A Reader Not A Writer. 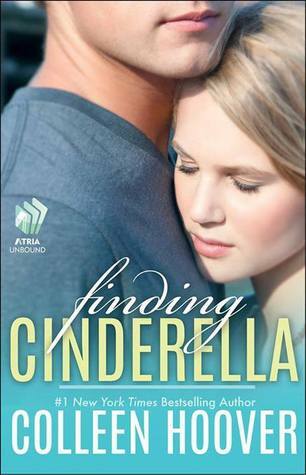 We decided to give away a copy of Finding Cinderella by Colleen Hoover! If you haven't started this series, I strongly suggest you do. It is one of my favorite by Colleen. Slammed series- Colleen Hoover! Thank you! My favorite romance novel is "Pride & Prejudice" by Jane Austen! Right now I am really loving the romance novel Longing by Lilly Avalon. Tatiana and Alexander is one of my all-time favorite romantic reads. My favorites are The Sea of Tranquility, Hopeless and Slammed!